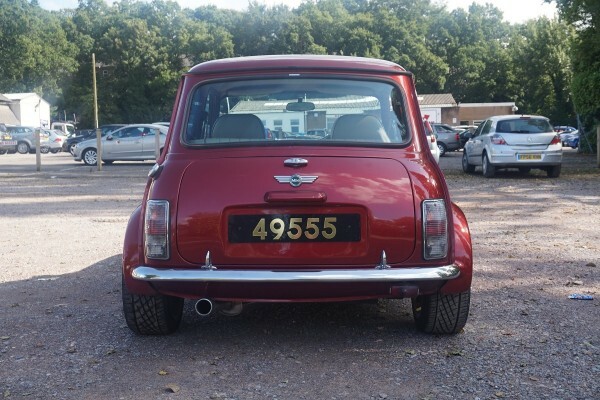 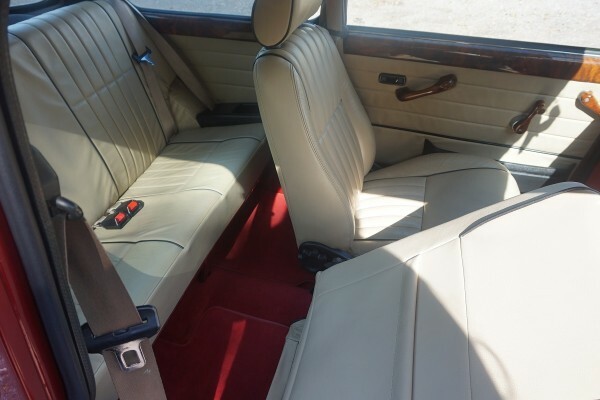 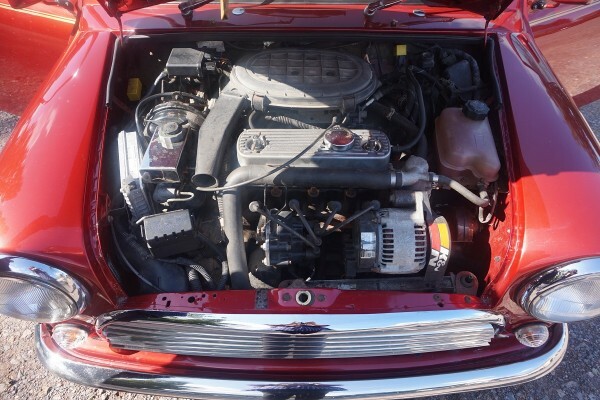 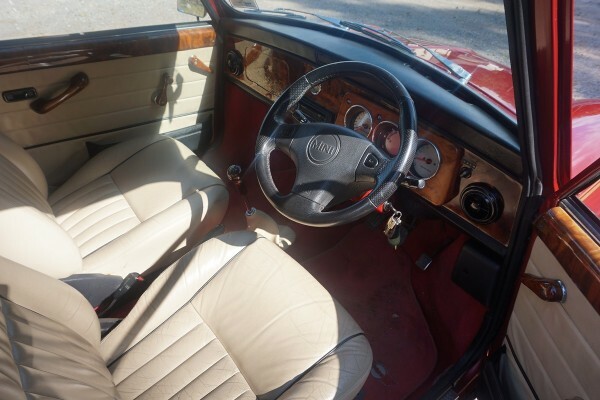 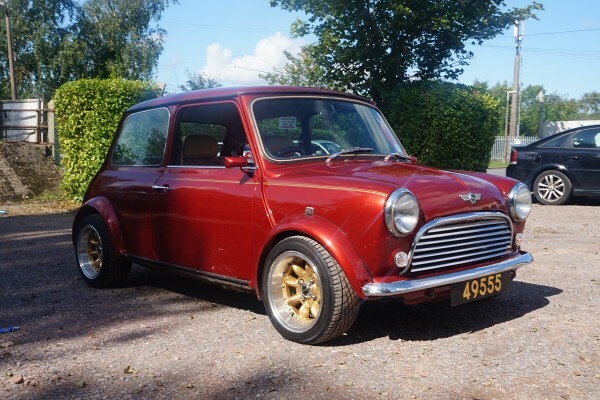 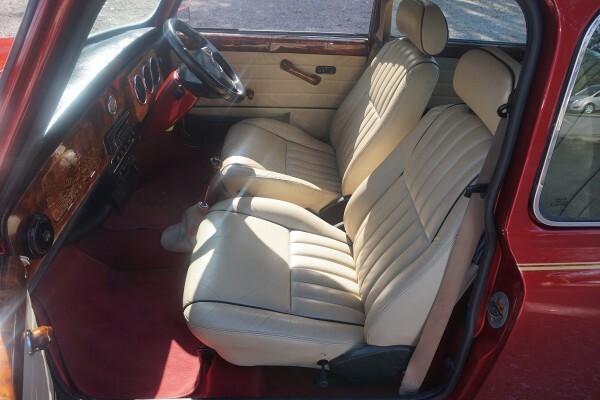 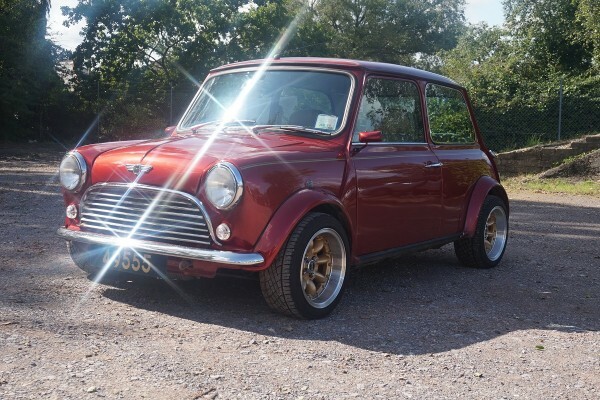 This Rover Mini is finished in nightfire red with very clean cream leather interior. 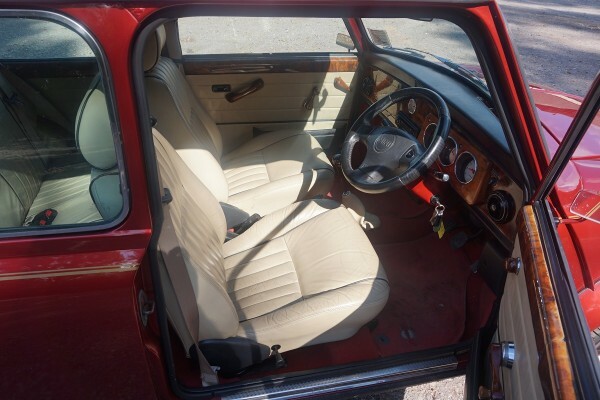 Red mats and carpet plus walnut dashboard and door trims all as standard. 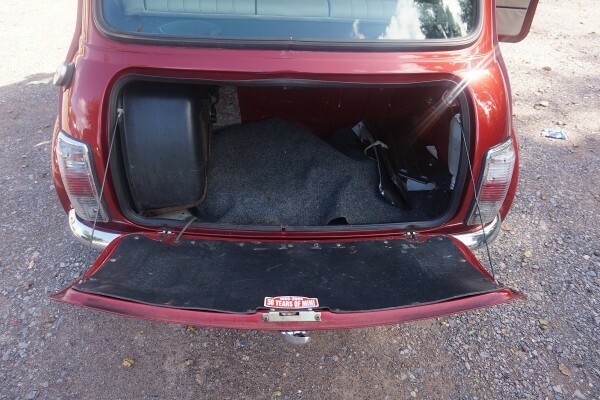 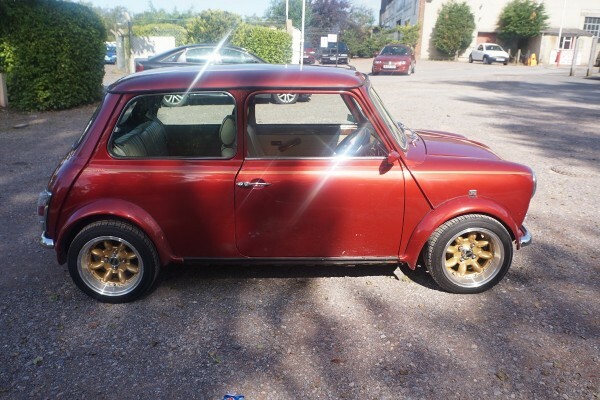 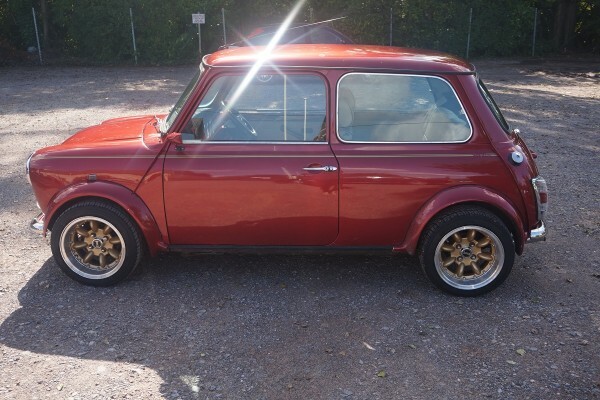 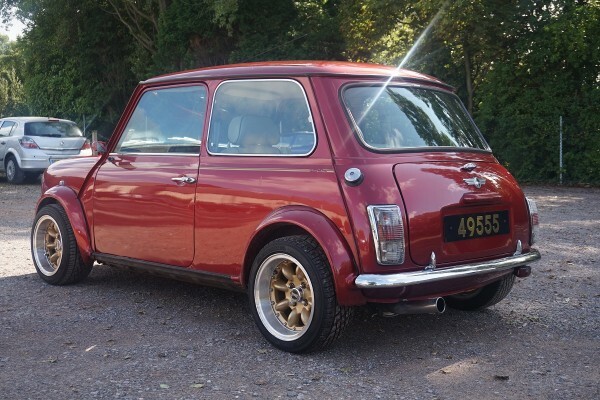 Also has the wide wheel arches and genuine minilite alloy wheel package. 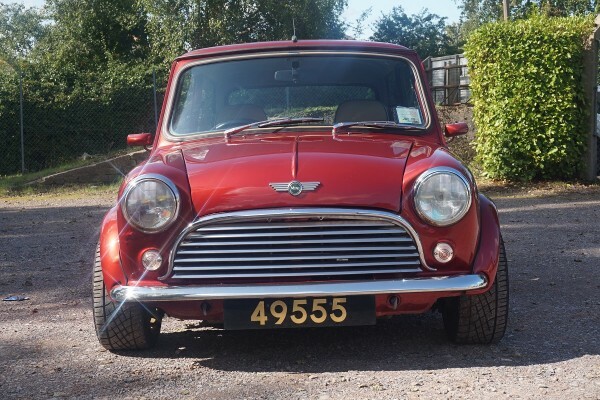 Will need to be UK registered, we will assist.